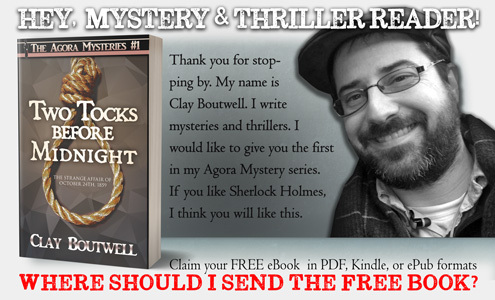 In the style of Arthur Conan Doyle, Clay Boutwell brings back the Agora Society and its premiere scholar, Carl Brooke. 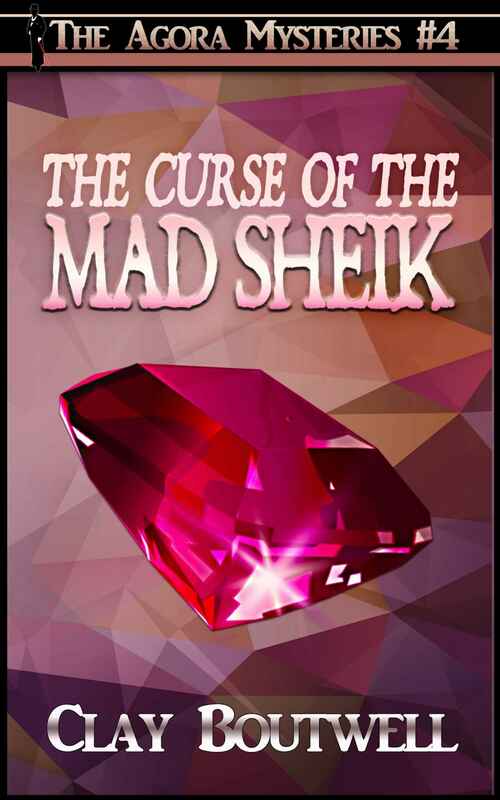 This is the fourth novella in the Agora Series. Each mystery novella (from 10,000 to 25,000 words) can be read in one or two sittings and are stand alone stories.